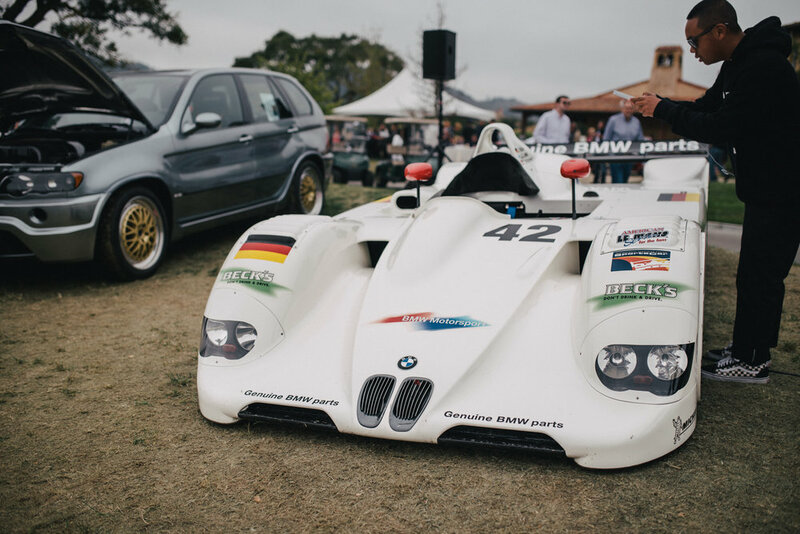 Each year, Monterey Car Week is what many would call the highlight of their summer automotive experiences. 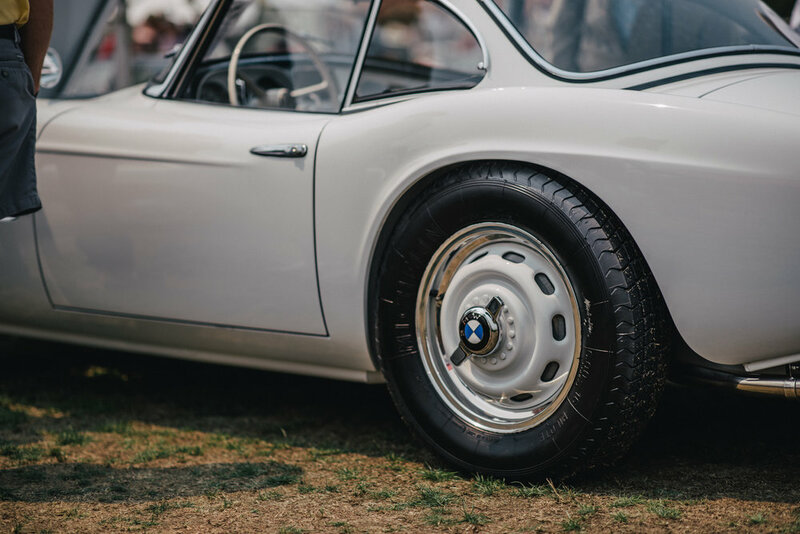 Whether it’s parade laps down Cannery Row, or the Pebble Beach Concourse, there’s something for almost everyone, if you know where to look. 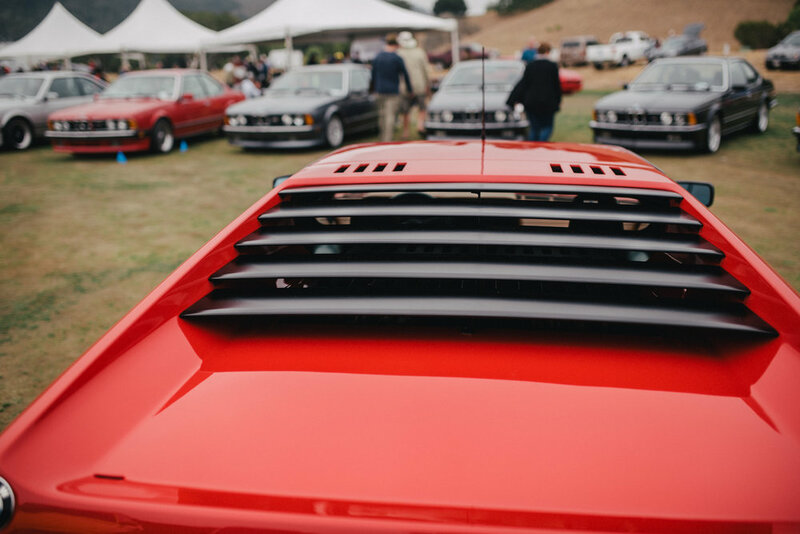 This year, we took a trip down to the prestigious Nicklaus Club in Monterey, which is the host site for Legends of the Autobahn. Upon arriving, we were immediately bombarded with an expansive lawn, where row after row of vintage BMWs were displayed. Against the foggy, obscured landscape around the course, waves of color burst through from the generally loud 2002 crowd. Most of the first lawn was comprised of 02s, with sprinkles of other classics loitering about. We were pleasantly surprised to see a lot of familiar cars in the first display lawn. Many of the 2002s that were present were the same cars that turned up for Bay Area 02 just a few months ago. 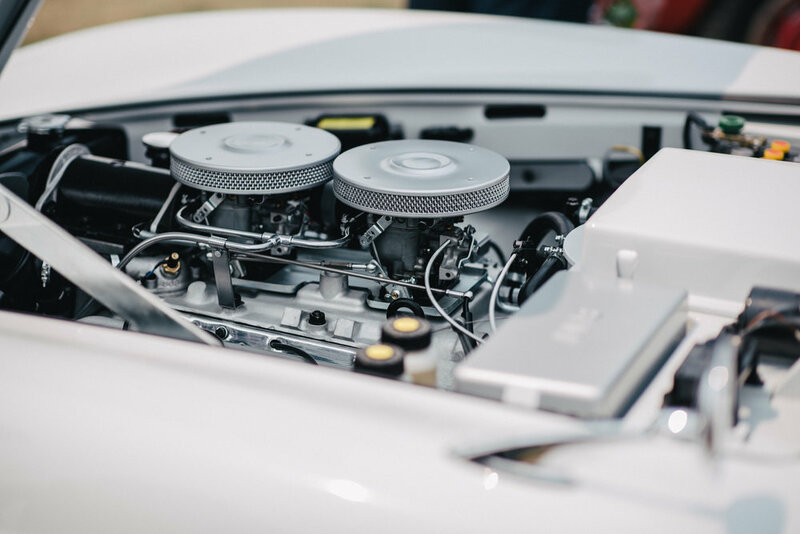 Ranging from immaculate Turbos to completely original and untouched TIIs, the selection covered all bases. 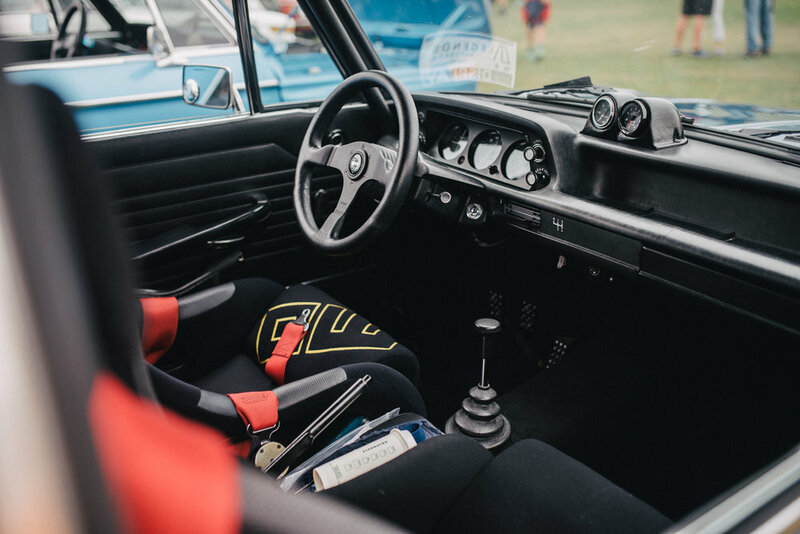 Whether you’re an old fashioned purist or have a penchant for widebodied, rally-inspired builds, it was guaranteed that there would be something for all tastes. Both the rare and the common all congregated for the universal enthusiast celebration. 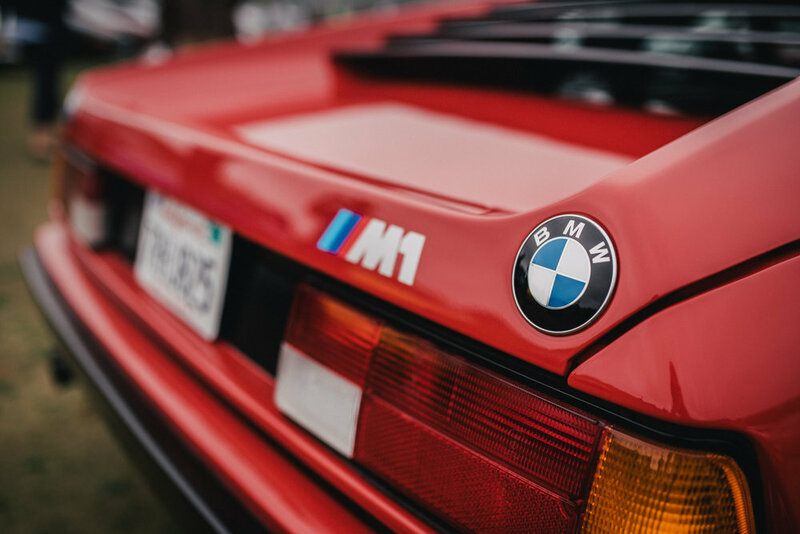 Moving through the first group of cars brought us to the center lawn, which is where BMW displayed some of their rarest and most coveted machines. 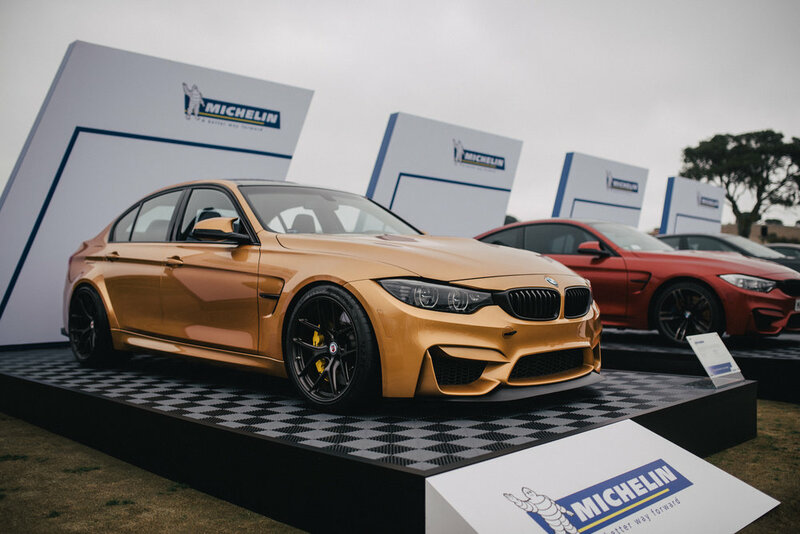 The first display we were met with was Michelin’s unique platform booth, where they had set out various modern M cars. 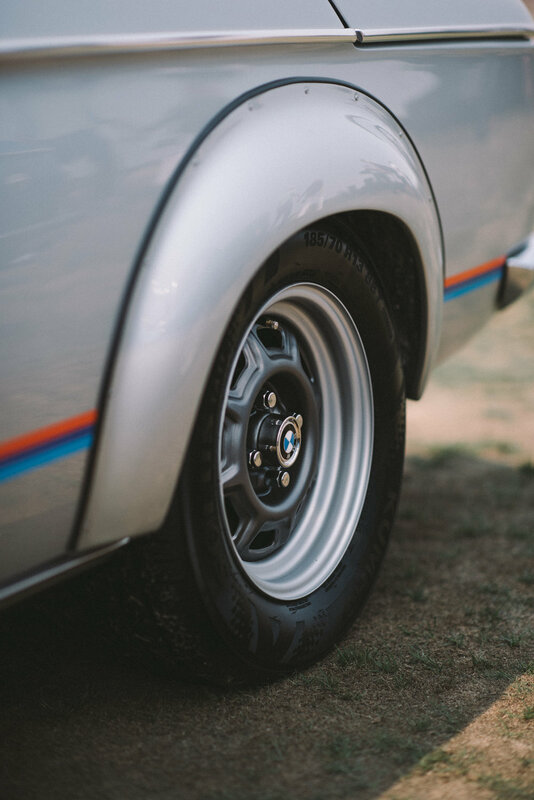 Each car, naturally, was sporting its own set of Michelins, suited for the vehicle depending on type and use. 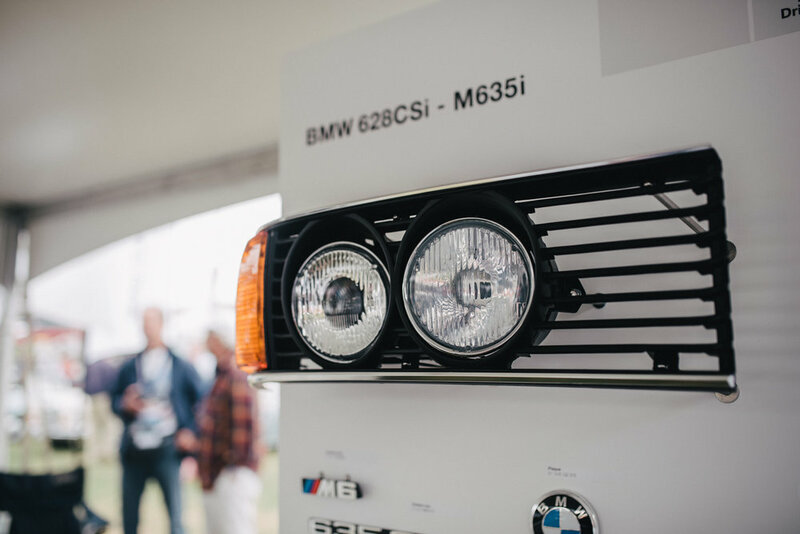 Overlooking the extensive Mercedes and Audi population, at the center, BMW Group Classic had their own booth. 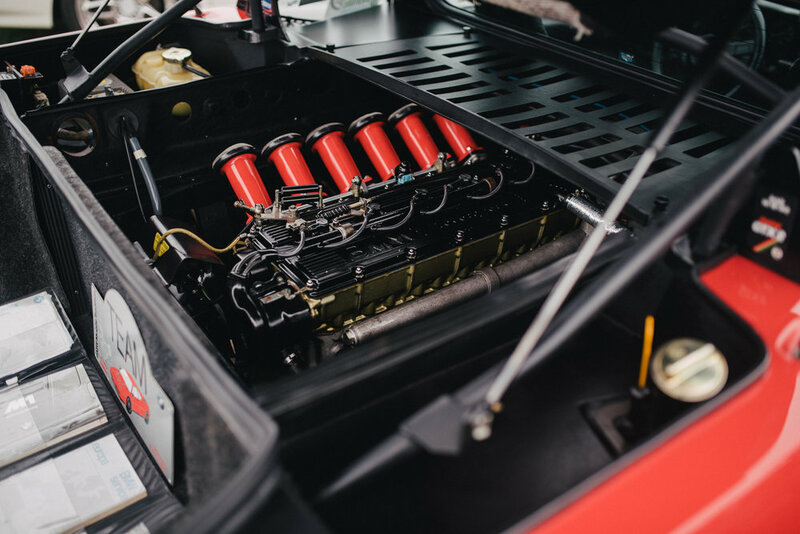 Beneath the tent was an impeccable 2002, alongside a vertical display of original parts. 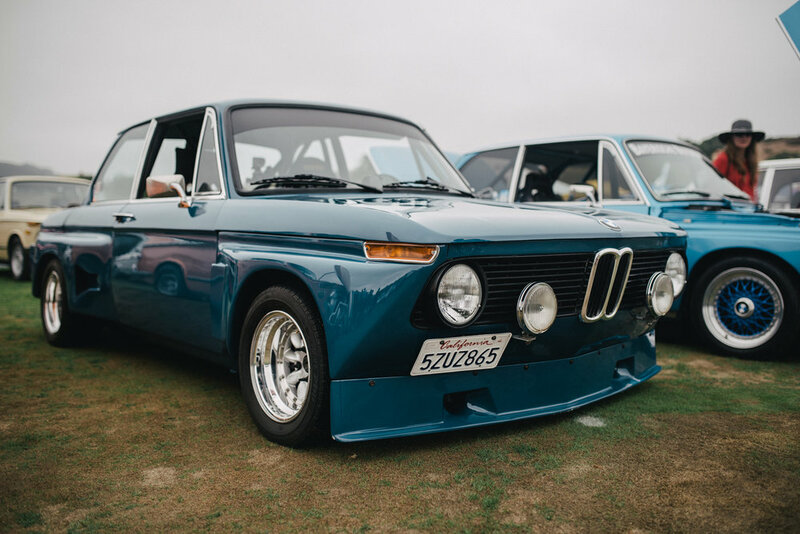 Here, vintage owners and enthusiasts could sign up with BMWGC for newsletters and information regarding their classics. Surrounding the Classic tent was what we would call a sensory overload of fantastic vehicles. 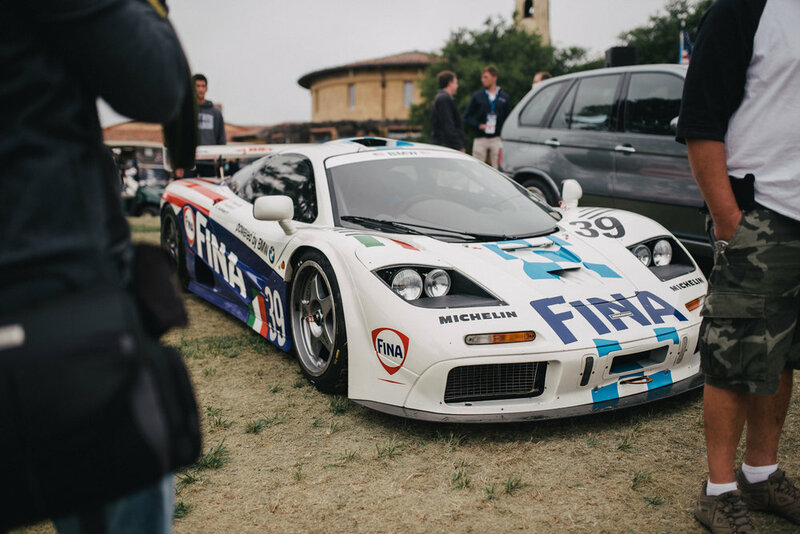 From the 30s to the 90s, icons of all types were on display. 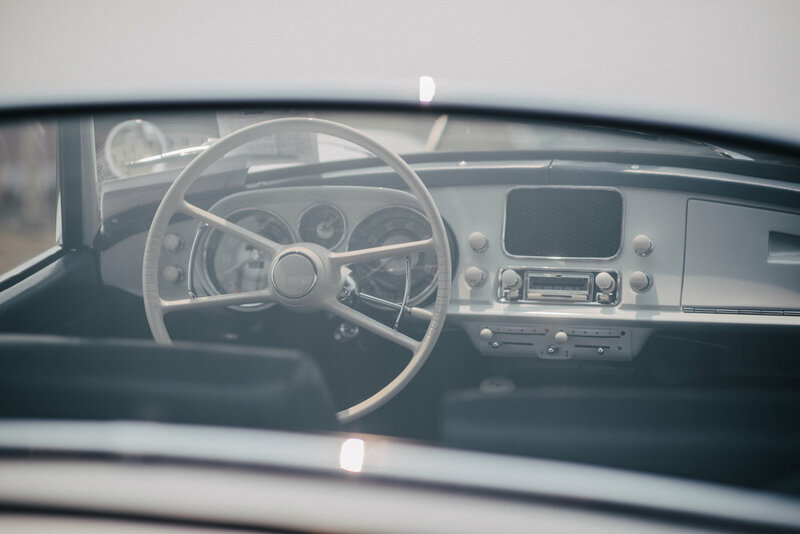 The white 507 was outlined by Bavarias, the McLaren F1, LeMans Prototype, a few DTM race cars, M1, E30 Touring, and many others. Going way back with two 1930s models—a 309 and a 329—was a treat as well. To the side of this area was a line of more show cars, which led toward the Michelin booth. These were all nearly flawless, leading class examples of their models. Among the lineup was an LTW E36 M3, boasting only 86,000 miles. In the ten years of ownership, the car’s owner, William Broeder, has driven it 79 miles. No, we aren't missing any numbers there. 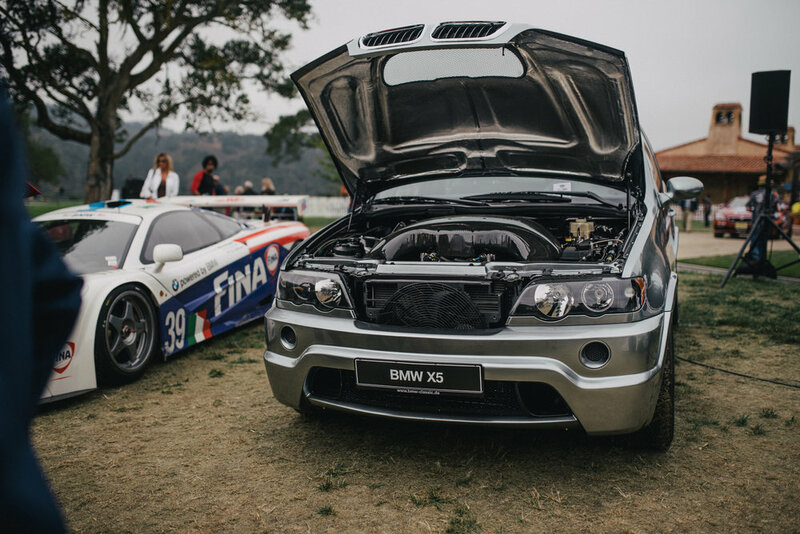 A beautiful E24 M6, two E46 M3s—one of which was converted to a fully Individual Cinnamon interior—and Byron’s incredibly low mileage Estoril Z3M Coupe made up the rest of the row. The third and final area that we explored is what we’ve dubbed The Shark Tank. 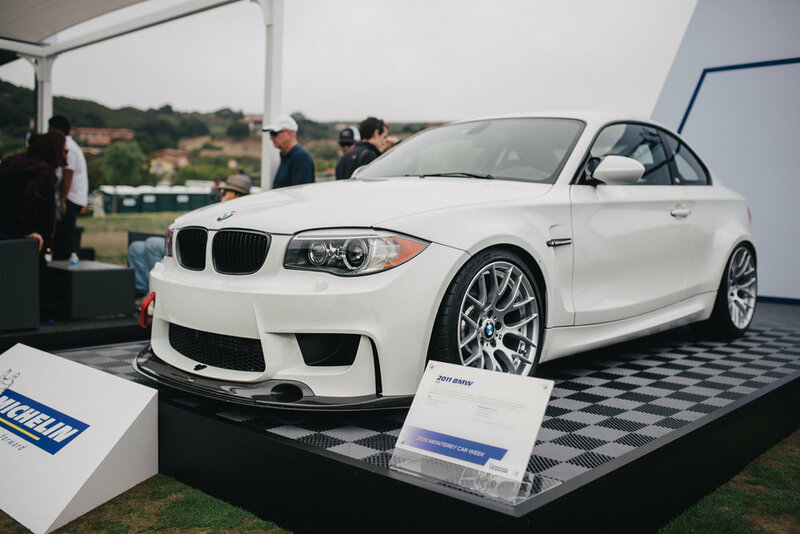 This was located in a lower lawn bed, and was where all of the Alpinas, M2s, an abundance of E31s, E24/8s, and even the M4 GTS could be found. A lone M1 rested at the center of an audience of E24s. The Alpina section of Legends was spectacular. 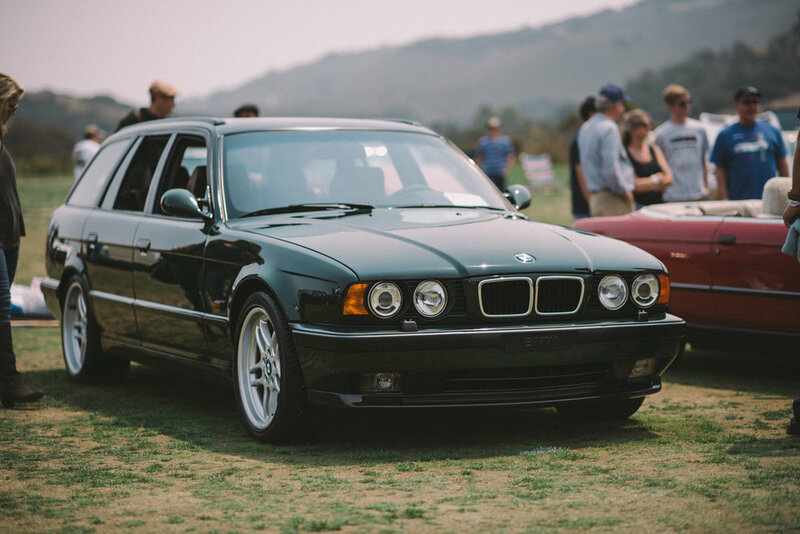 At its center was a gleaming B7 S Turbo, owned directly by Alpina, and transported to Monterey from Germany. The sun broke through the Monterey fog toward midday, which was perfectly timed for the awards ceremony. 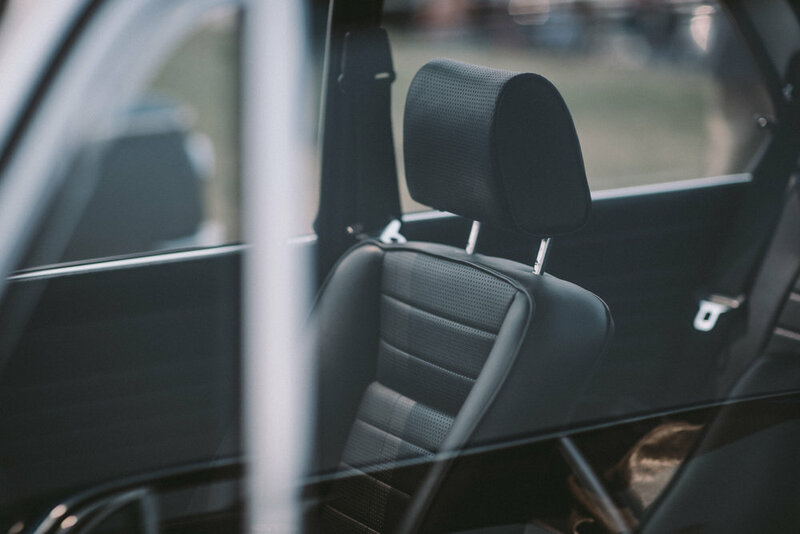 Our remaining coverage in this blog covers mostly bonus images and a few other notable cars in attendance. Because this year’s Legends event was so large, covering it all in detail makes for a rather long story. The announcer stated that this year’s turnout was three times more than what it has been in the past. To finish off our Legends recap, we’ve included some bonus images below. 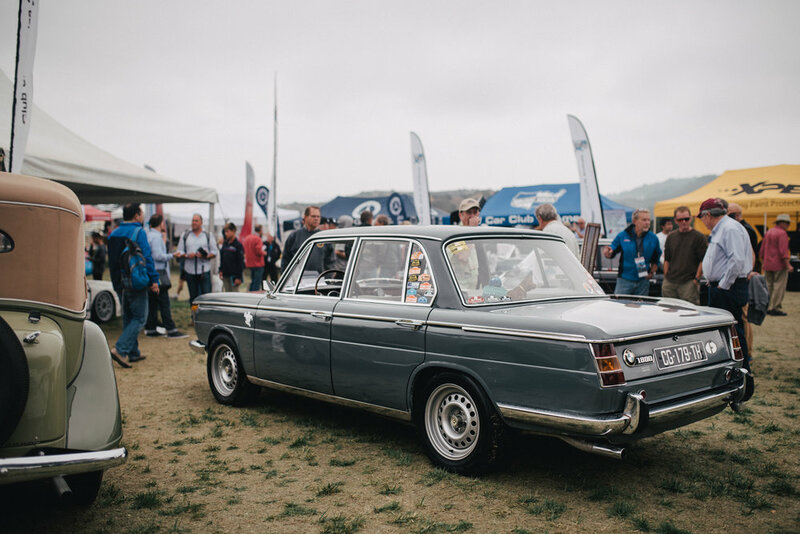 Did you attend the show this year? If so, what was your favorite car?